One in four EU citizens over 15 years old (24%) is a tobacco smoker, according to Eurostat. Spain comes in just above this average with 25.3%. EURACTIV Spain reports. 23% of Spanish residents are regular smokers and 2.4% are occasional smokers, Eurostat revealed on Wednesday (7 December), using data from 2014. These figures places Spain firmly in the middle of the EU ranking, along with the Netherlands (25.2%) and Romania (25.7%). Bulgaria (34.7%) and Greece (32.6%) have by far the highest proportions of smokers, while Sweden (16.7%) and the United Kingdom (17.2%) have the lowest. 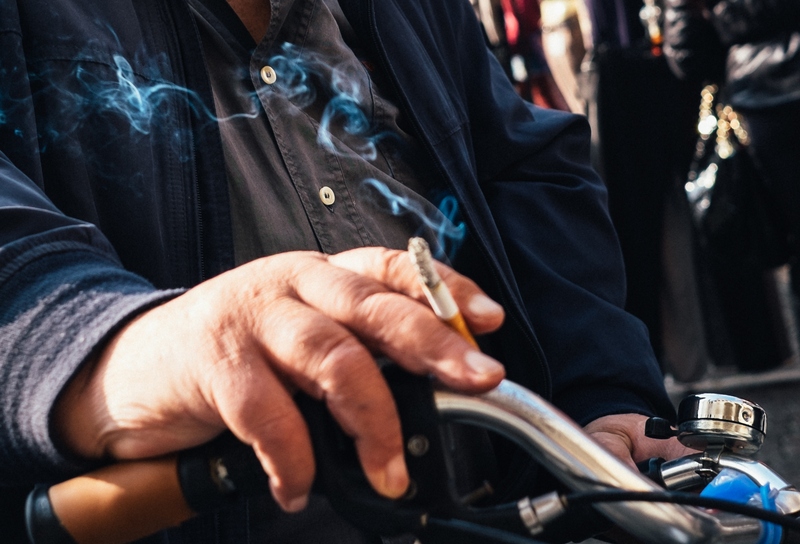 The EU’s statistics office described smoking as “one of the largest avoidable health risks in the EU [linked to] many forms of cancer, cardiovascular and respiratory diseases”. On average, European men (28.7%) are more likely to smoke than women (19.5%). This proportion is borne out in Spain, where 30.4% of men and 20.5% of women are smokers. The study also addressed passive smoking, finding that one in five Europeans are exposed to indoor tobacco smoke on a daily basis. Greece tops the list, with 64.2% of citizens exposed to second-hand smoke, followed by Croatia (44.7%) and Bulgaria (40.5%). 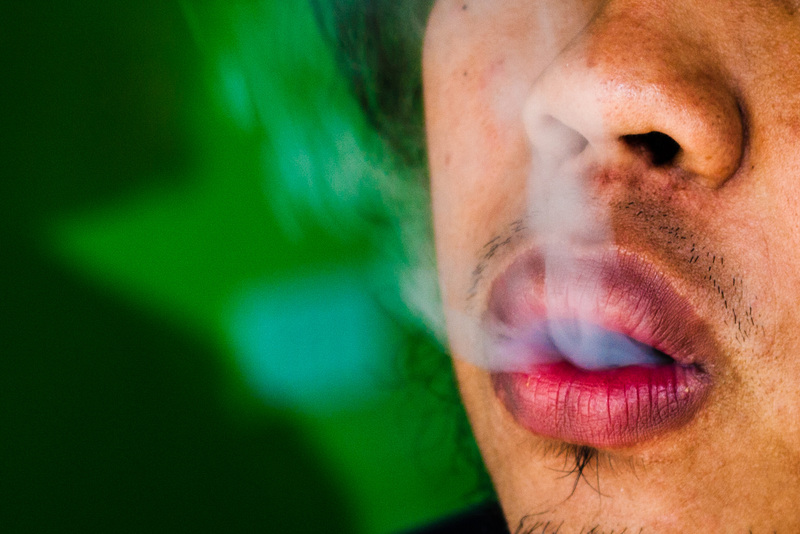 The countries with the lowest rates of passive smoking are Sweden (5.9%), Finland (6.3%) and Portugal (8.6%). With 15.5% of its population over 15 years old breathing in second-hand smoke on a daily basis, Spain is well below the EU average (21.6%). The ambitious plans of the Federal Minister for Food, Agriculture and Consumer Protection, Christian Schmidt, to ban tobacco advertising have been scaled back. 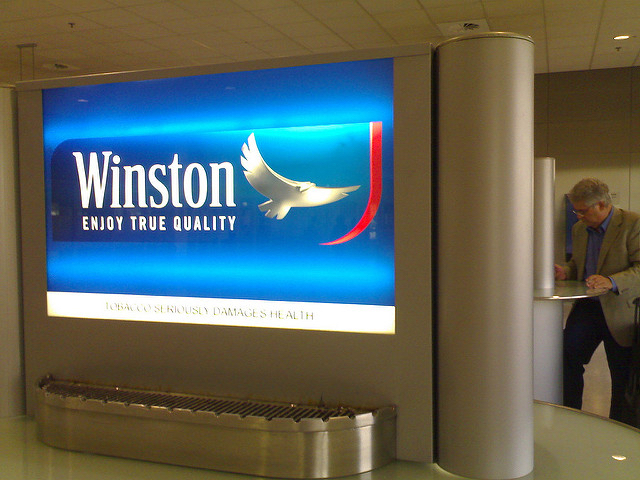 Critics have cited pressure from the tobacco industry. EURACTIV’s partner Tagesspiegel reports.